%LIMG1Loads of Fresh Powder in the Mountains Kamelia Krumova, 08.02.2010 Borovets boasted with loads of fresh dump from the weekend. Ski centre Markudjik 1 & 2 offer excellent skiing conditions. More than 40 cm fresh powder was registered in Bansko for the past 2 days. The winter fiesta in the resort is at its culmination. 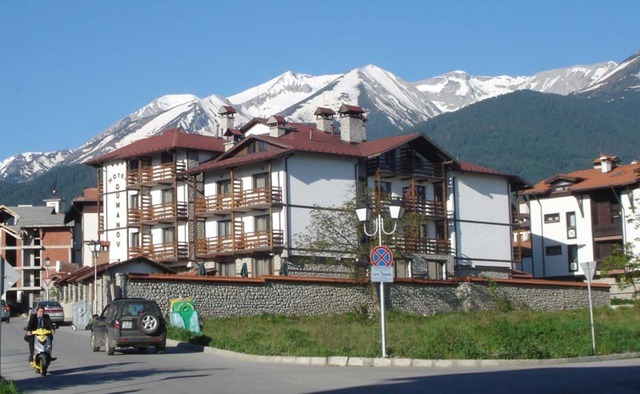 Bansko welcomes all ski loves with lots of snow at the slopes, beautiful nature, great history and fun in the resort. 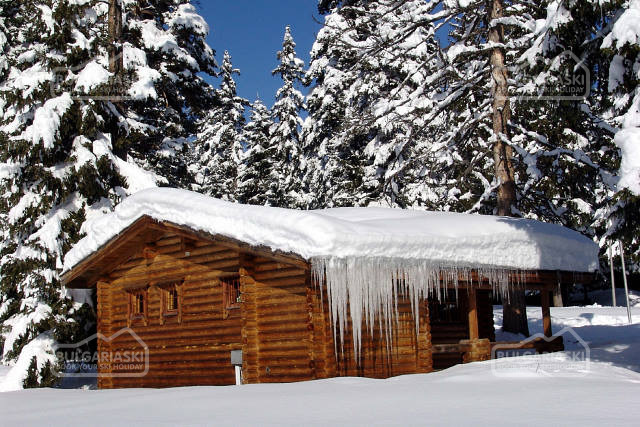 Pamporovo again proved to be the most beautiful winter resort in the country. All our friends and fans sent us excellent feedback for their holiday in the resort. Don't hesitate to share your opinion with the thousands fans of the winter sports in Bulgaria. Παρακαλώ, γράψτε σχόλιο για το Loads of Fresh Powder in the Mountains.